concentration of Crème de la Mer's original Miracle Broth with marine extracts. The texture is thick like a sock. It soothes and eliminates skin dryness. This saved me from the blistering winter of 2010. The Eye Balm did not cause any milia issues for me. I have used heavy eye creams in the past that have produced two tiny skin beads to pop up under my right eye. These irk me to no end. The Eye Balm did not deliver on any kind of brightness or depuffery. My eyes still looked exhausted. My wrinkles were still present and accounted for. So my review is a mixed. I am still in the market for an eye cream that will change my life. Let us know what your favorite eye creams are in the comments! 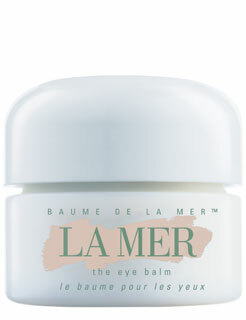 La Mer The Eye Balm retails for $140 and can be found at your local La Mer counter. Disclosure: Sample vials were provided by La Mer. Lancome Primordial and Genefique eye! 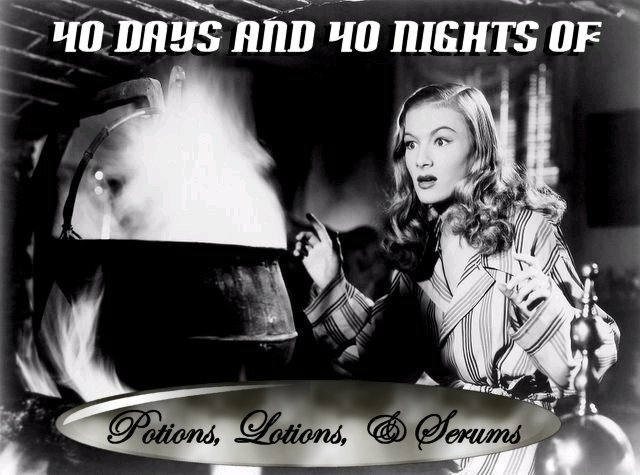 I use those at night and Primordial and Absolue eye during the day! I LOVE them! La Mer moisturier changed my MIL's life and now she is swearing by many of its prducts after trying a ton from this brand and wasted lots of $$$ along the way. To be honest, I reckon an oil is far better than an eye cream. It's natural and FAT enought to plump up all my sagging skin and fill up all the pores, if it doesn't clog them up! Please write more on this!